You are here: Home / Uncategorized / Happy Earth Day! Happy Earth Day everybody! Today marks the 45th anniversary of the modern environmental movement for a healthy sustainable Earth! It’s a day where we take time to admire, appreciate and help our Earth be a better place for us and our little ones. It is a celebration of our Earth but should also serve as a day to help each other find ways to make our homes, locally or on a global level, be cleaner. Today reminds us to be more conscious of our actions and the impact they have on Earth. What does knitting and crocheting have to do with Earth Day? 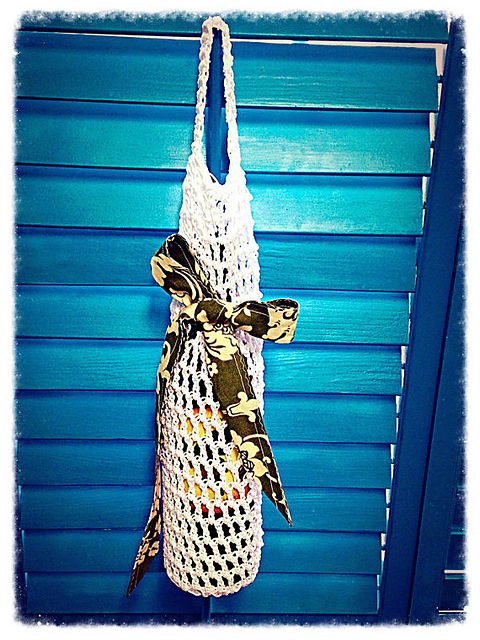 Eco friendly knitting and crocheting projects!!! In celebration of Earth Day, here at the Yarn Attic, we have compiled some great patterns and awesome yarns to make environmentally friendly reusable products, that in turn will help decrease waste. Tahki Yarns Cotton Classic is DK weight yarn of 100% mercerized cotton, that has a beautiful variety of colors. Rowan All Season Cotton is a worsted weight yarn cotton and acrylic been, perfect for reusable bags! Rowan Pure Linen is a dk/sport weight 100% pure linen yarn, capable of wonders! One of my favorites is Big Ribbon by Katia Yarns, a cotton/polyester blend, in super bulky weight! Great for market bags, and even rugs! A major problem, according to marine biologists and scientists, is the accumulation of plastic bags in the oceans and local water ways. Fish and other sea life have been harmed in so many ways, getting caught in the plastic bags. 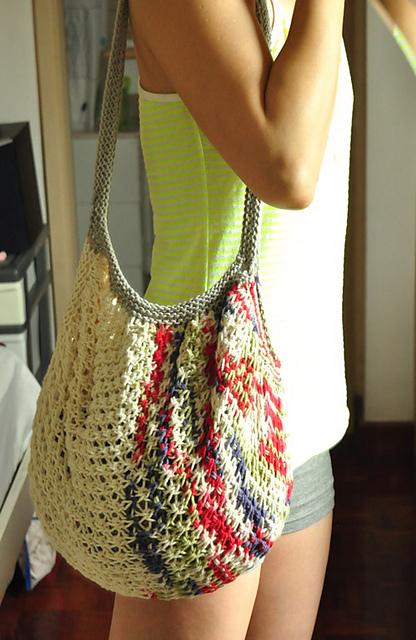 Why not make a bag? Bringing wine to the party? Why not tote it around in nylon mesh wine bag? This pattern by Lisette Ariola is available on Ravelry for free! 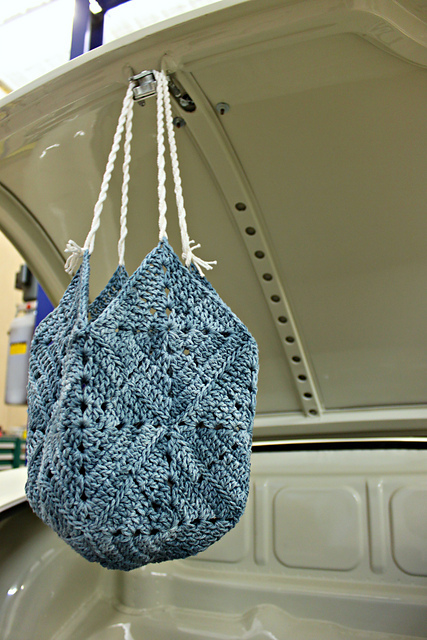 And here is a free knit market bag pattern available by Sugar n Cream on Ravelry as well! Oh and one for the little ones who want to join mom and dad at the supermarket! Reusable cotton face pads! 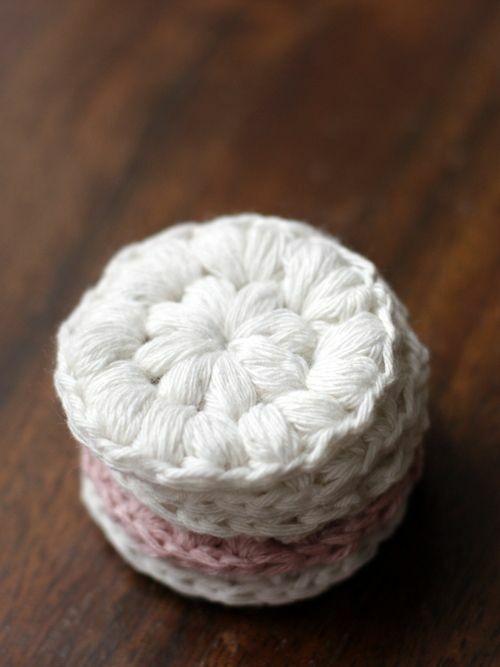 The lovely team at What You Sow, have a free pattern on their website that will replace disposable cotton pads in your home! 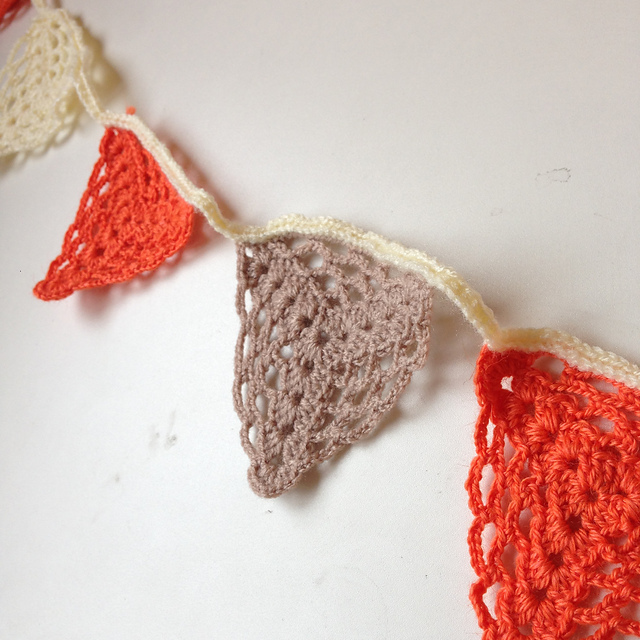 Replace paper a few paper party products with some cute crochet or knit banners or even better some yarn bombing! 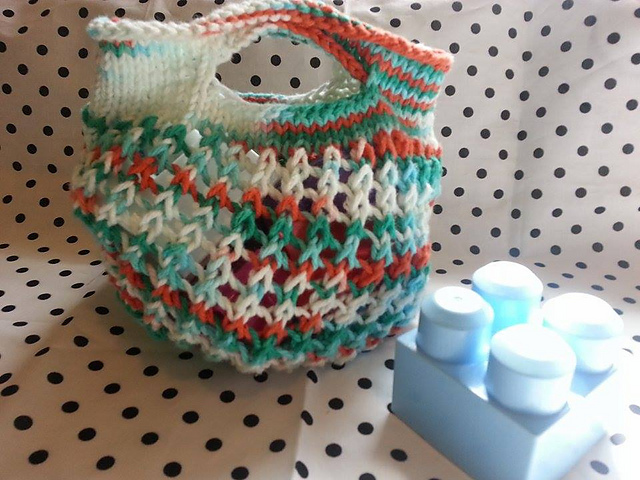 If you’re local to the Hillsborough, NJ area, The Yarn Attic is hosting a 2 day “Learn to Knit or Crochet The Market Bag” Workshop in May on Sunday 5/3/15 and 5/17/15 at our local yarn shop if you are interested in making these eco friendly beauties for you or a friend! Register online here. For more information on Earth Day 2015 and ways to participate visit www.earthday.org. I really do hope you find knitting enjoyable. Keep us posted on your progress and future projects! Thank you.